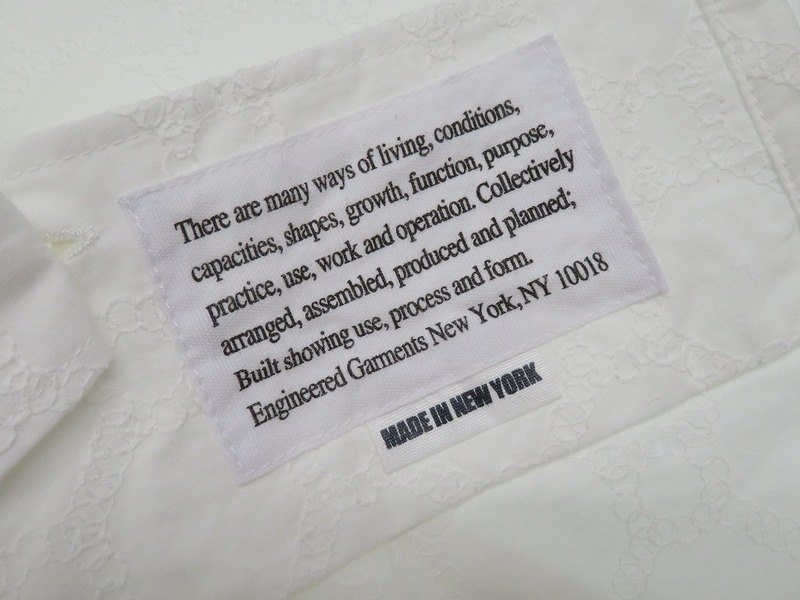 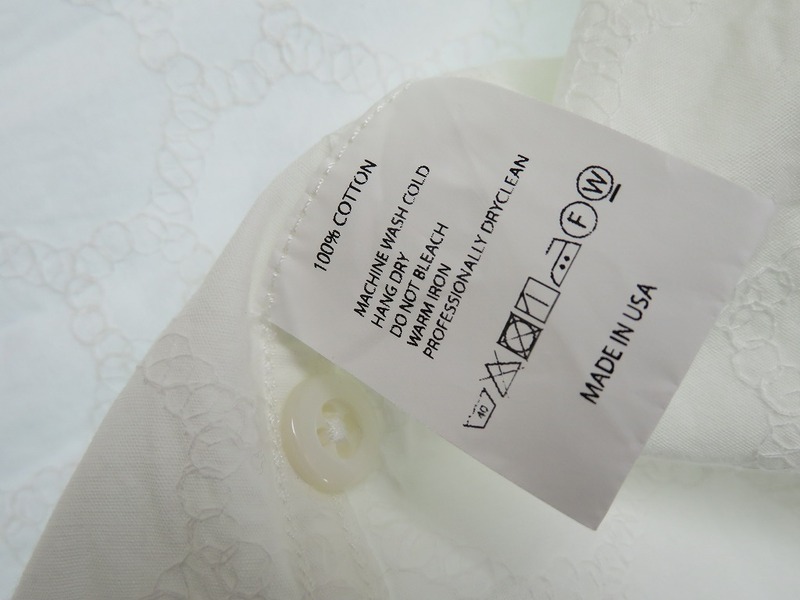 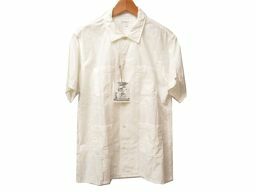 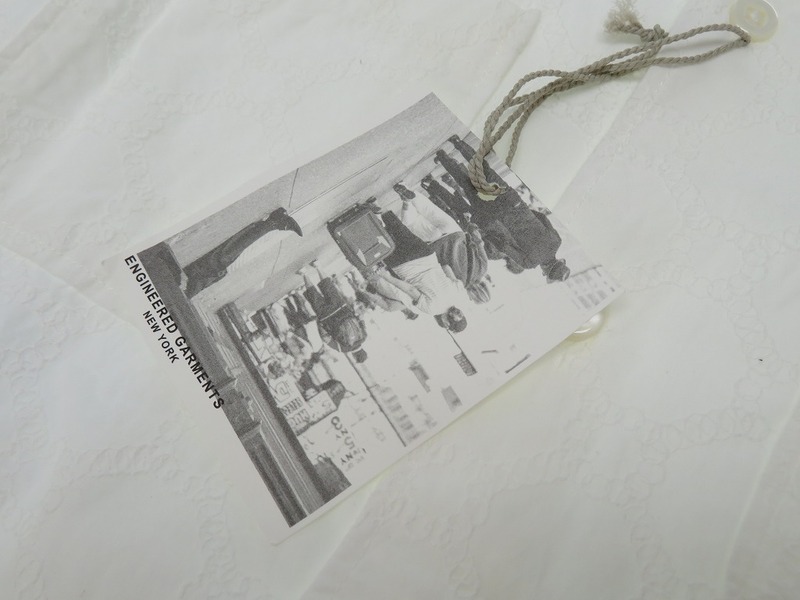 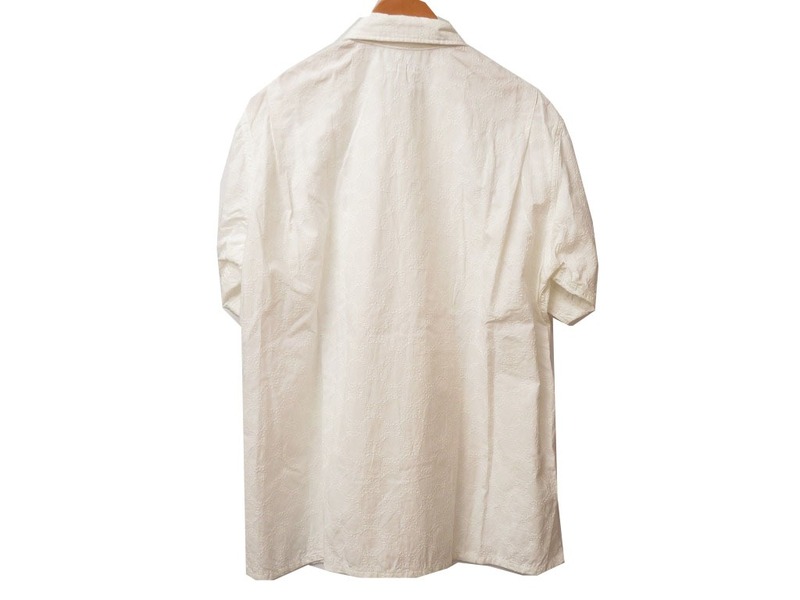 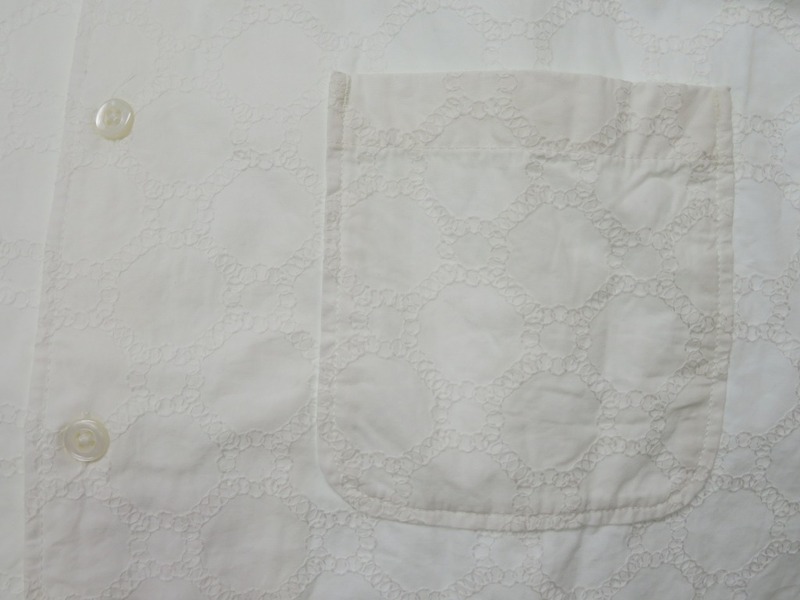 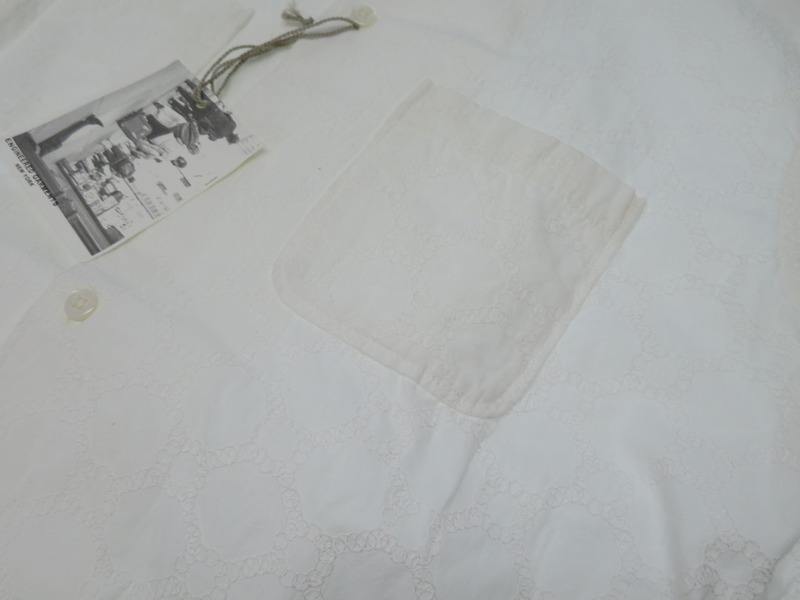 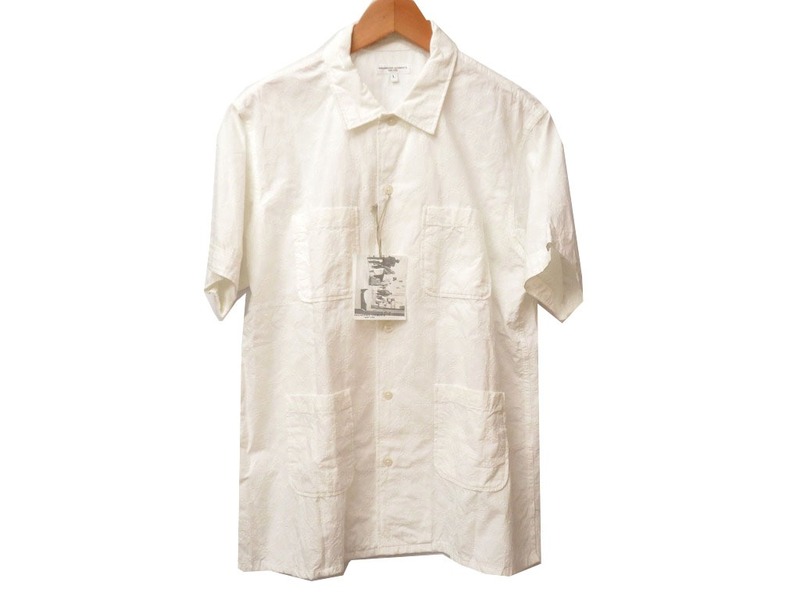 Engineered Garments Short sleeve Camp shirt Short sleeve shirt Cotton / Cotton White 0038 Men's ー The best place to buy Brand Bags Watches Jewelry, Bramo! 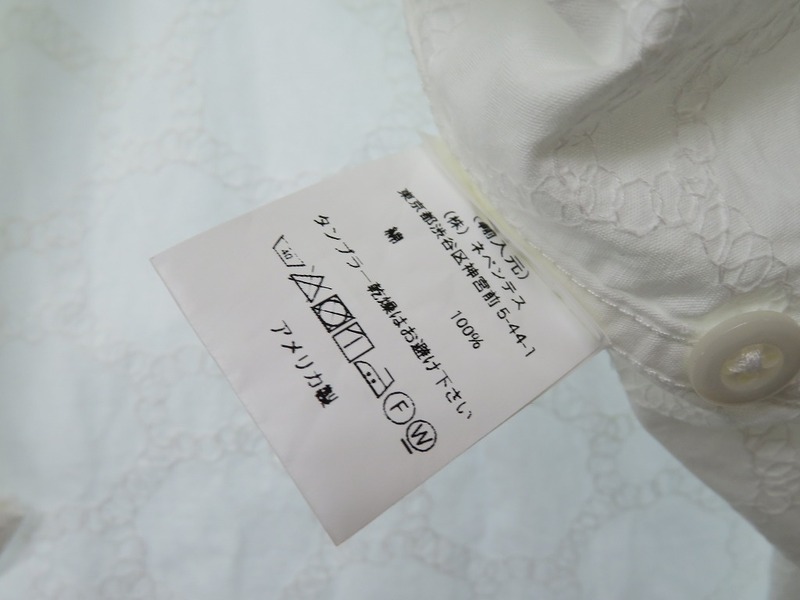 Although it will be goods of unused goods, please understand some burns and light dirt etc. 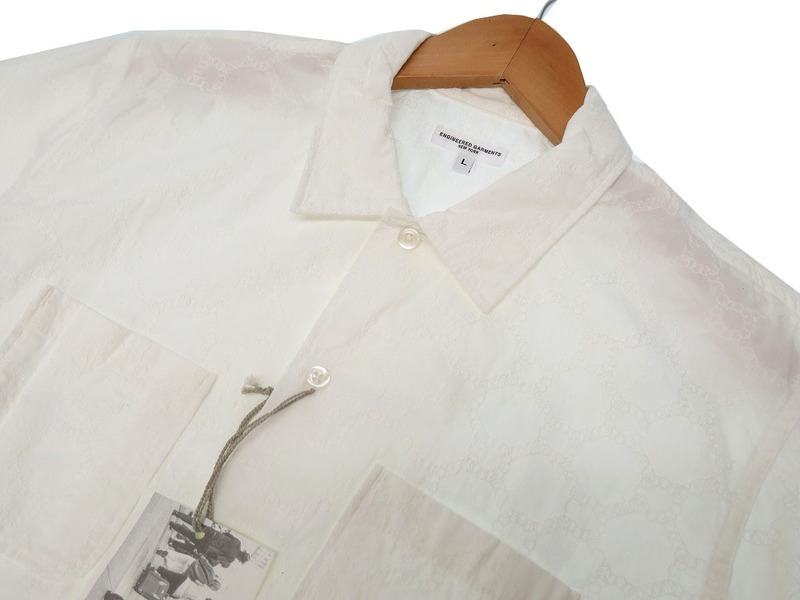 accompanying storage.